Don't forget to check the library catalog for print materials and ebooks (which count like a print resource)! CultureGrams, World Geography ABC-CLIO, Gale Virtual Reference Library (Ebooks), National Geographic Virtual Library, and Gale Biography in Context. 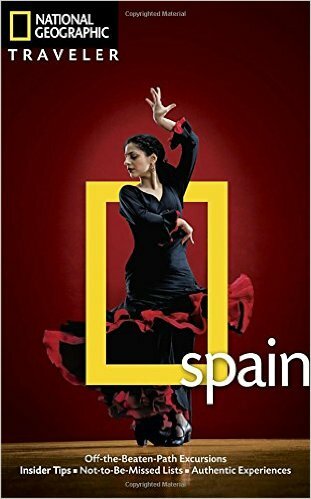 Enforex (Spanish in the Spanish World) - Festivals, movies, dance, music, food, history, news.